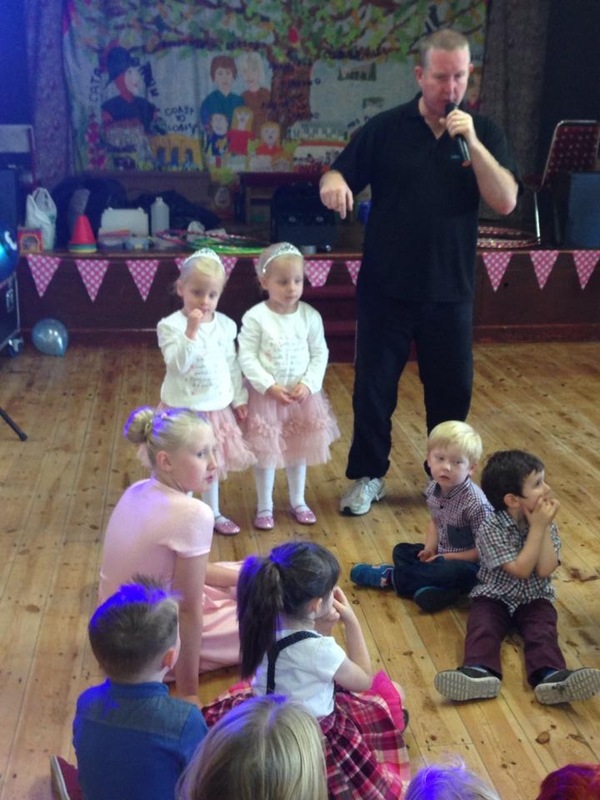 Professional Childrens Entertainer available for birthday parties. 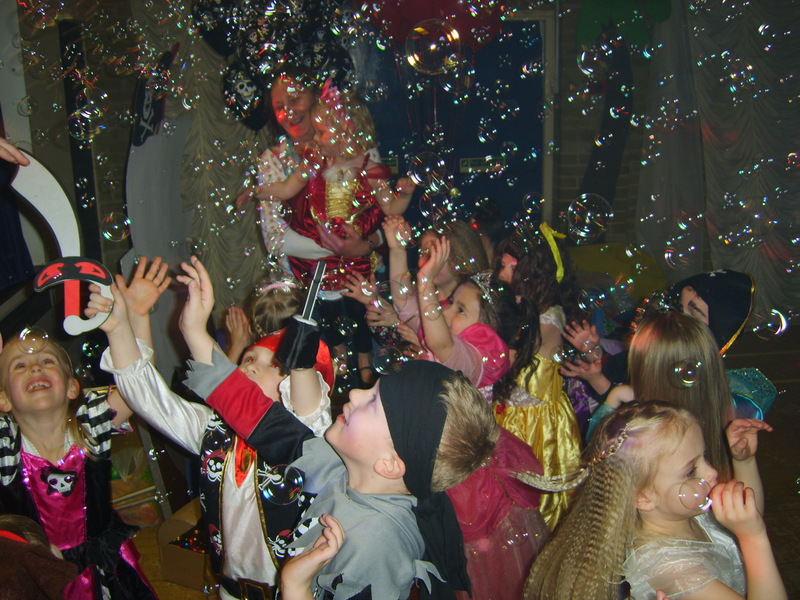 Keep the Kid’s entertained with ‘Classic’ fun party games like pass the parcel / musical statues / penalty shoot-out / pin the nose on the clown etc…. 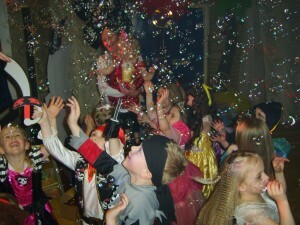 We can supply everything from props for the games to music and prizes. To compliment this, you can add Disco Lights / Smoke Machine / Bubble Machine etc, as these also go down well with the kid’s. We can also provide a ‘Childrens Entertainer’ as part of a wedding function or similar, to keep the children amused earlier in the day / night, before the adults start to party. Call us for prices and availability for your celebration.